Reporting features in HubSpot keep getting better and better. But do you know how to use them? And is your data clean so you can fully gain insights from the numbers? For example, say your boss asked you to report on which lead sources drive the most revenue. Would you be staying up all night pulling your hair out to make the report, or be able to email them a dashboard in a few clicks? Not only are these kinds of numbers vital for telling your success story, they also help you set your sales team up for the best success and ensure your whole lead gen engine is working in harmony. Avoid common lead to revenue management mistakes and find opportunities to improve your HubSpot reports so you look like the marketing superhero that you are. SmartAcre will help you do more with HubSpot reporting and take advantage of all of the latest features. It will also help you understand what is happening when your leads are sent off to sales—and how to better empower your sales team to close those deals. Lead to revenue reporting and sales enablement are just a few key areas you can use to help you increase your return on your HubSpot investment (not to mention your investment on all other marketing initiatives). 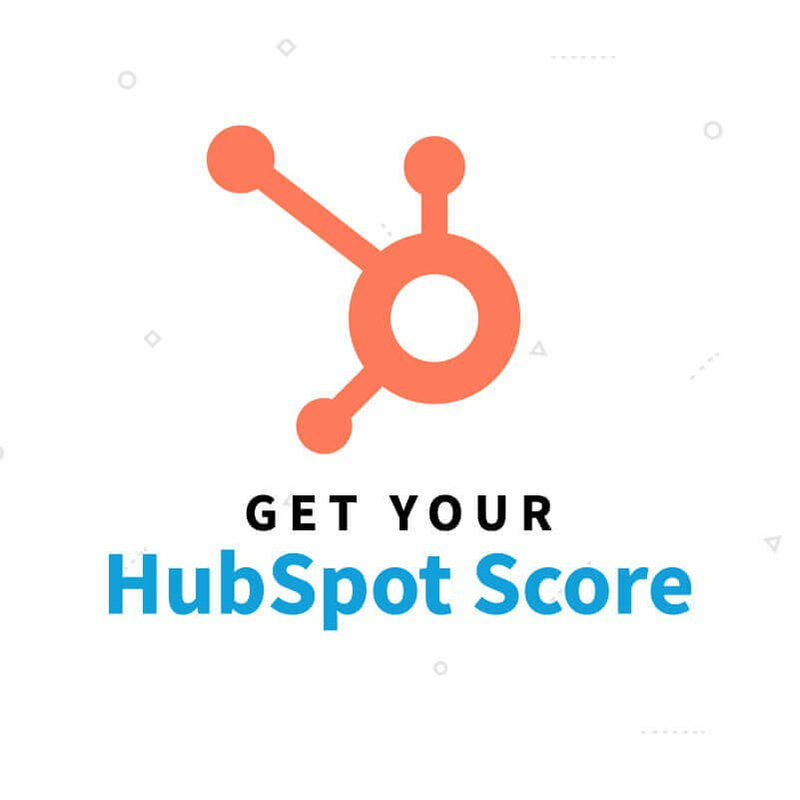 Want to determine how well are you using all of HubSpot’s features – from automation to the CRM? 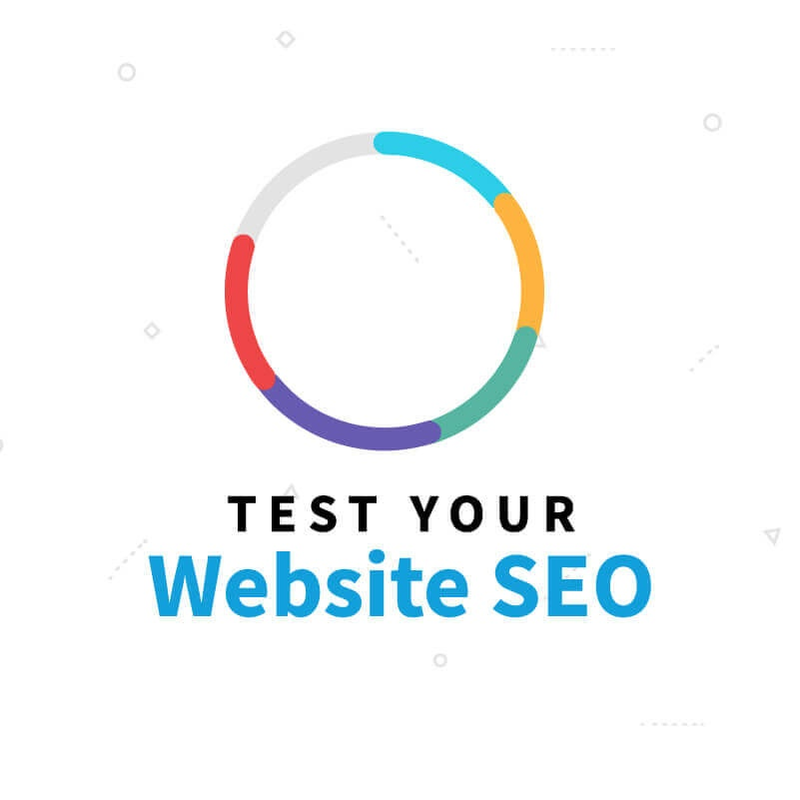 Fill out our quick and easy HubSpot scorecard to find out. We will give you your maturity score of 1-10 and share tips to help you get more from your investment.